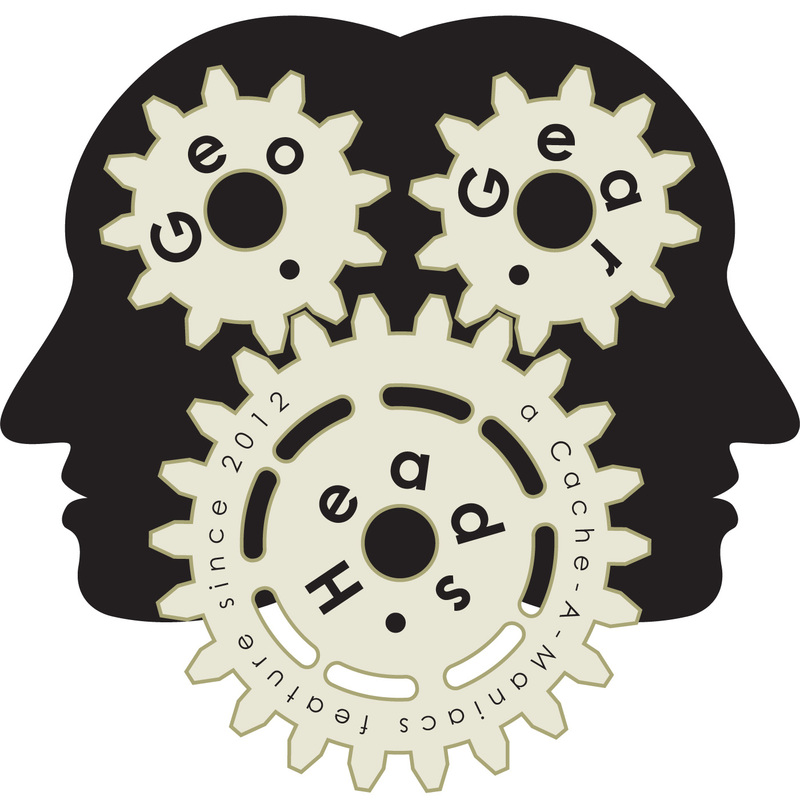 BloodHoundsGeoCache are the guest for the ninety-ninth edition of the GeoGearHeads to talk about 3D Printing and Geocaching. They've set-up a little business printing 3D Cache containers as well as signature and trackable items under the name BH3DCaches. We also heard from YRAFT and iHam (with his blog post) about how they've been spreading the word on the GeoGearHeads shows.